Brady’s Bend Underground Storage has some recommendations to make your winter car storage experience the best it can be. Here are a few of the key tips we’ve collected to keep your unit looking and feeling the best it can when you come back to pick it up. Clean It Up. Make sure that the vehicle is clean and dry. That is the single best thing to keeping a great experience. It may seem counter-intuitive to get the car washed when you’re putting it away for months, but it is an easy step and one that shouldn’t be overlooked. Water stains or bird droppings left on the car can damage the paint. 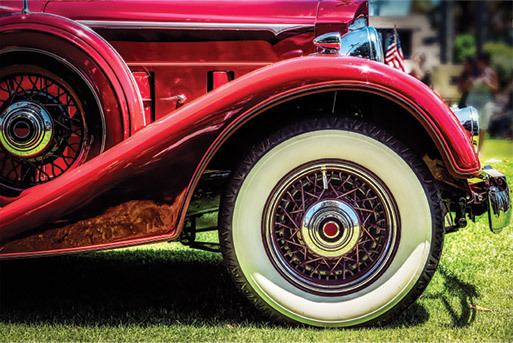 Make sure to clean the wheels and undersides of the fenders to get rid of mud, grease or tar. For added protection, give the car a coat of wax. Don’t Use the Parking Brake. It’s usually a good idea to use the parking brake, but don’t do it when you leave a car in storage. If the brake pads make contact with the rotors for too long, there is a chance that they might fuse. Instead of engaging the brake, you can purchase a tire stopper, also called a chock, to prevent the car from moving. After the storage season, change the oil and filter again once you get home. Oil breaks down over time, even if it is not in use. If you use a cover, use one that is ventilated and allows water vapor to escape. Wicking materials, similar to those used on sporting “technical wear”, is widely used in high-end covers. Be sure to add stabilizer to the gas. This can be minimized by leaving only a small amount of gasoline in the tank, and upon returning to your car — adding fresh gas to mix with the older gas. Be mindful of leaving wiper arms extended. If they snap back on the glass, the arms can break the windshield. Check tire pressure and inflate the tires to the recommended specs before and after the season. Check fluids to make sure there have been no leaks. Pittsburgh car owners have many choices when selecting the best place to store their car over the winter. Within the following article, we will explore the pros and cons of each option for winter car storage in the Pittsburgh area for car owners. Along with in the garage, this is the least expensive winter storage option. It is convenient to have your vehicle on your property. Depending on your property, the vehicle can be in your way all winter. The vehicle is exposed to the harsh winter elements including snow, salt, humidity, extreme temperatures and extreme temperature changes. The vehicle is also exposed to animals looking for cover. Storing a vehicle outside during the winter requires a significant amount of winterization preparation. The cost savings of storing a vehicle outside can be easily more than offset by a decrease in the value of the vehicle. Of all of the “off-site” storage options, this is the least expensive. Your vehicle is not on your property and not in your way all winter. Your car will be exposed to the harsh winter elements including snow, salt, humidity, extreme temperatures and extreme temperature changes. The security of many outdoor car storage lots is not acceptable. There is a significant amount of winterization preparation required to store a car outside for the winter. The realized decrease in the value of the car can exceed the incremental cost savings of storing your car in an outside vehicle storage facility. Along with in the driveway, this is the least expensive winter storage option. It is convenient that your vehicle is on your property. 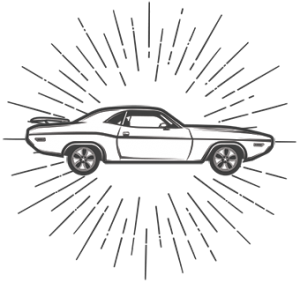 Storing the car inside maintains the value of the car. Less car winterization is needed to prepare the car for the winter. Depending on your property, the car can be in your way all winter. Increased expenses for utilities and security maybe incurred to ensure that the car is adequately protected. It is not uncommon for cars to be damaged in garages from falling shelves or items, especially while Christmas items are being moved. Your vehicle is not in your way. Storing the car inside maintains the value of the car because it is not exposed to the winter elements. The amount of work to prepare the car for winter storage is significantly less when it is stored inside, rather than outside. Indoor car storage facilities are traditionally the most expensive options because they must cover the expenses for security and temperature and humidity control. Some indoor car storage facilities have strict move in and move out days. Your vehicle may be inaccessible until other customers pickup their cars. Your vehicle is not in your way all winter. The value of the car is maximized because it is not exposed to the winter elements. Outside of storing the vehicle in your garage, storing the car with Brady’s Bend is the least expensive indoor storage option. The mine is free of animals, offers superior protection and the temperature and humidity conditions are controlled. Brady’s Bend does not have strict move in and move out days. Every vehicle is always accessible. 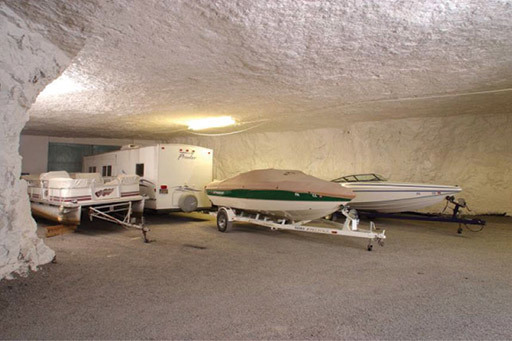 There are a limited number of storage spaces at Brady’s Bend Underground Storage. In summary, car owners in the Pittsburgh area have a number of choices as to where they can store their cars for the winter. Brady’s Bend Underground Storage offer the ideal combination of protection, convenience and affordability while maintaining the value of the car. 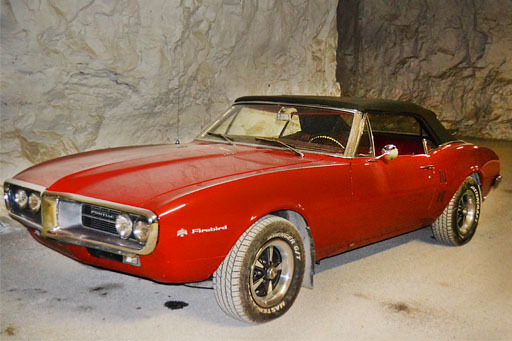 Brady’s Bend Underground Storage is the best place to store a car in Pittsburgh. Even a professional winterization cannot protect an RV from the brutal effects winter can have. Every Pittsburgh winter that an RV experiences significantly decreases its performance and value. 1. Freezing and thawing of the drive train. 2. Damage to the exterior by snow and salt. 3. Animal and rodent infestation. 4. Deterioration of the generator. 5. Sun damage to the interior. 6. Leaks from freezing and thawing. 7. Deterioration of the battery. 10. Damage to indoor appliances. None of these harmful effects occur in our underground storage facility. 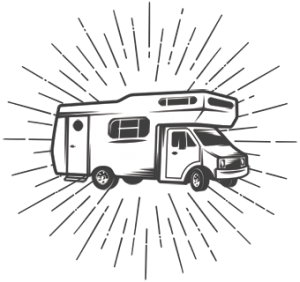 Our facility is a constant temperature and perfect Pittsburgh RV storage option to maintain the performance and value of your RV. What Steps are Needed for Winter Storage with Brady’s Bend Climate Controlled RV Storage? Call to schedule an appointment to deliver your RV. Remove all portable gas and propane tanks. Make sure the gas tank is less than half full. Bring the RV to the storage facility. Park the unit and disconnect the battery. 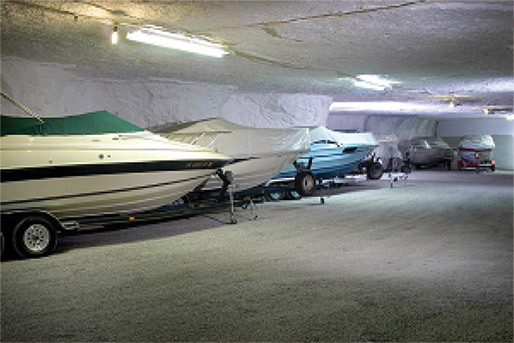 Preparing your boat for winter storage at Brady’s Bend Underground Storage is SIGNIFICANTLY easier than preparing your boat for storage at an above-ground option that exposes your boat to the elements. However, there are still some winter boat storage steps that we recommend to maximize the performance of you boat. Thoroughly clean the boat! Proper Pittsburgh boat winterization requires cleaning the inside and outside of the boat. On the outside, clean the hull and deck. On the inside, empty cabinets, clean the head, wash all of the hardware and trim. Make sure to leave all of the cabinets open once they are clean. Make sure all seats are clean and free of sun tan lotions/sun block. Use mild soap and water for cleaning. Do not use armor all products as this can cause mold and mildew. Dry the boat! As important as cleaning is, drying is even more important. 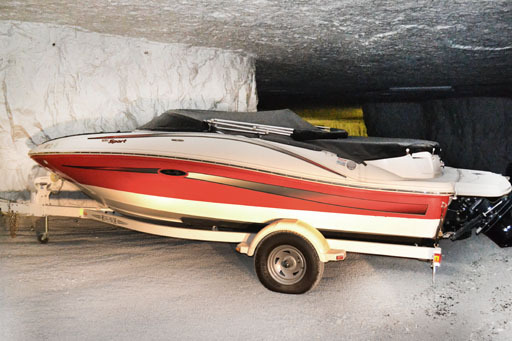 Successful Pittsburgh winter boat storage requires a dry interior and exterior. Make sure all fabric surfaces are completely dry. Cushions should be either removed or propped up so that there is maximum air circulation. Installing odor and moisture absorbers will help reduce unwanted surprises in the spring. Address electronics! Step one is to disconnect the battery and clean the battery terminals. If the battery is older, it might make sense to remove the battery so that it can be charged over the winter, ensuring that it is ready to go in the spring. Check all of the fuses and wiring. Disconnect all other electronic devices as well. Optimize the engine! Check all of the belts, clamps and hoses. Remove drive belts to release the tension and increase their lifespan. Refresh the coolant system by draining system, flushing water through it and then adding new antifreeze. Change the oil and filter and clean the strainers. Steering mechanisms should be greased and fuel stabilizer should be added. Lastly, spray fogging oil into the carburetor and spark plug holes. Drain water tanks and other compartments! Drain all fresh water tanks and the water heater. Make sure to turn the water heater off first. Remove the bilge drain plug and drain the bilge. 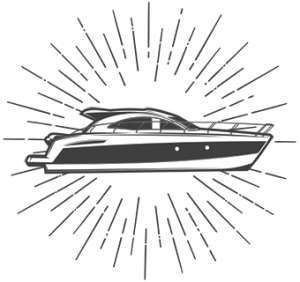 Winter boat storage in Pittsburgh requires a number of precautions to ensure that your boat runs at optimum performance for many years to come. This list is a brief summary of some of the steps necessary. 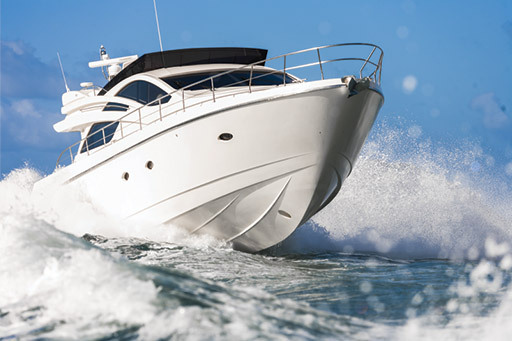 It is recommended that the boat’s manual be reviewed and followed to address every required boat winterization step per the manufacturer’s instructions.